Tetrads expert craftsmanship and the pride they take in their beautifully hand-crafted furniture, have elevated them to an industry leading position. 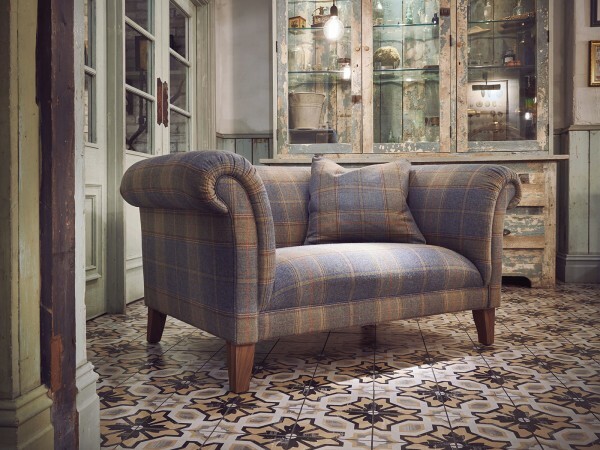 Based out of a factory in Lancashire, England, Tetrad use only the finest materials to give you the best and most beautiful furniture possible. 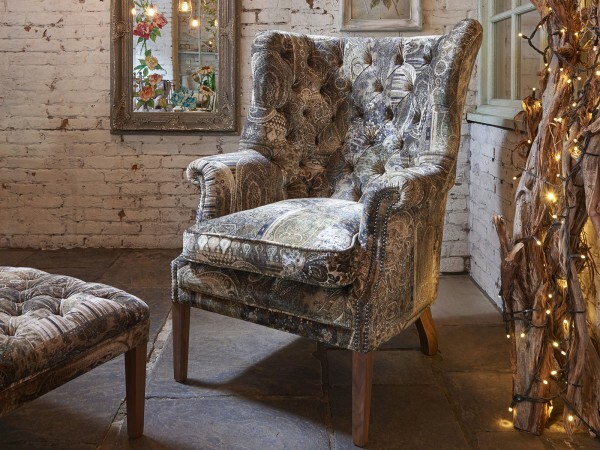 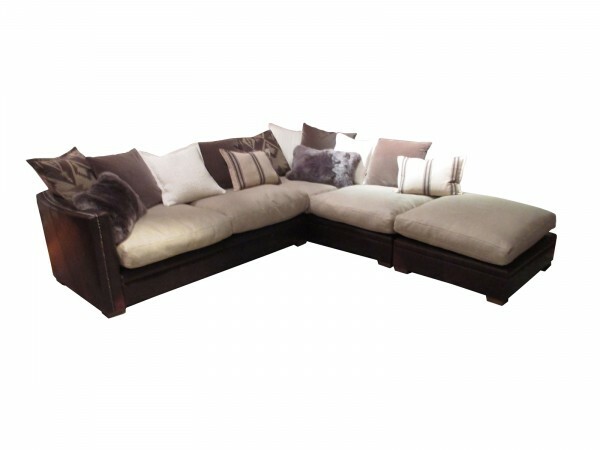 All Tetrad sofas, chairs and stools are made to a terrifically high standard with hardwood frames which are built to last, coupled with a variety of suspension options and covered in high quality fabric or hide thus giving you both choice and fine quality. 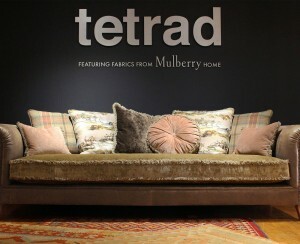 Contact us for more Tetrad products.